When you build your custom Chris King Road Wheel Set package, you can pick from a wide range of options. With the hub of your wheel set being the Chris King Swift or PowerTap (for cyclists with power meters,) the rest is up to you. 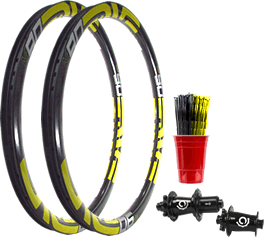 Choose from top-of-line components like Mavic Reflex or Kinlin XR-series rims, as well as DT Swiss or Sapim spokes. At Pro Wheel Builder, we allow you to hand-pick the components that make up your custom Chris King wheels. All Chris King road wheel sets are handbuilt by our experienced team of experts. 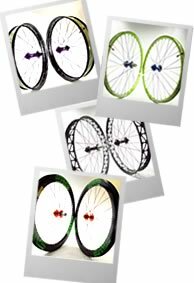 The end product is an extremely lightweight and highly-durable set of wheels that are enginneered to endure countless years of hard riding. Backed by the highest standards of quality control, all Chris King Road Wheel Sets are professionally handbuilt with intricate precision and mindfulness. In addition to delivering an exceptional product to our customers, we stand by each sale with honest and timely support. At Pro Wheel Builder, we have earned a trusted reputation as one of top online sources for handbuilt Chris King Road wheel sets. 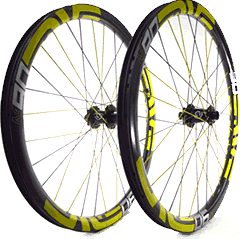 When you're looking to upgrade the componentry of your bike, there's no better investment than new wheel set. 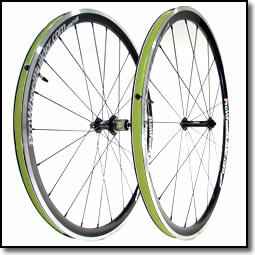 The Chris King Road Wheel Set package enables you maximize your power output by minimizing drag and weight. 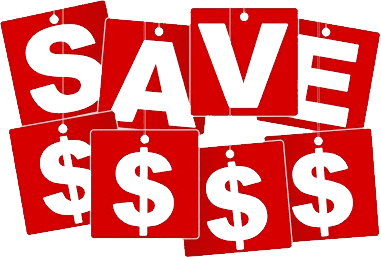 Additionally, Chris King Road wheels are one of the most affordable options given the professional-grade quality they offer. Whether you need every edge you can get to drop the chase pack or simply climb easier and with more efficiency, Chris King Road wheel set package can help get your there. 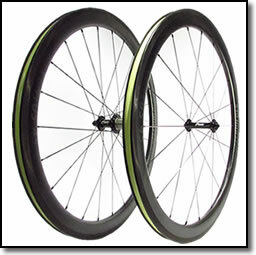 Ideal for both elites and recreational riders, custom Chris King Road wheels are bee knee's to top-level cycling.